We invest for a sustainable future. Is ready for service with a 10.000.000 tons of load handling capacity. Experienced high-quality service from coal screening and packing facilities with a capacity of 2.500.000 tons. We are working with “Safe Production” consciousness and commitment! 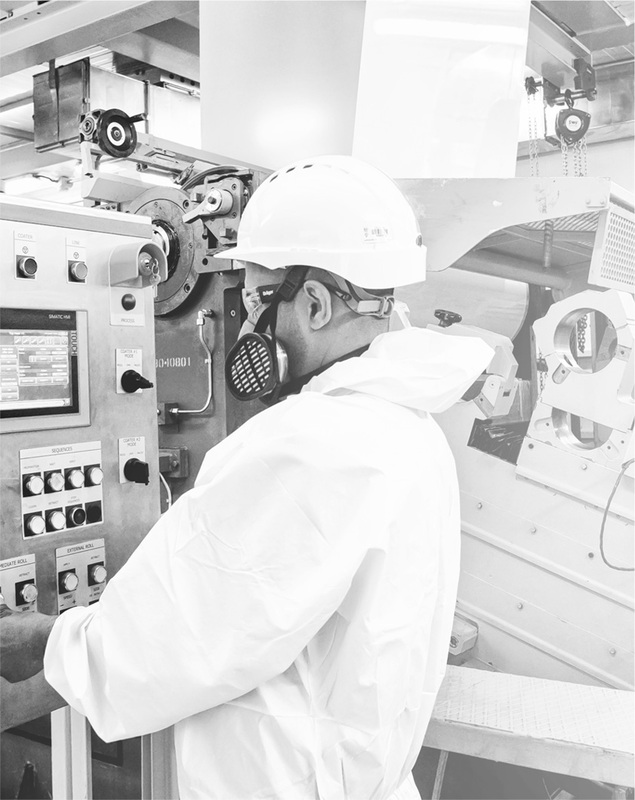 It is our main goal to continuously increase systematic, determined, and applicable preventive occupational health and safety approaches through “Safe Production” consciousness and to make working environments healthier and safer zones for employees through employee engagement.